Don't just look at art. Grapple with it. 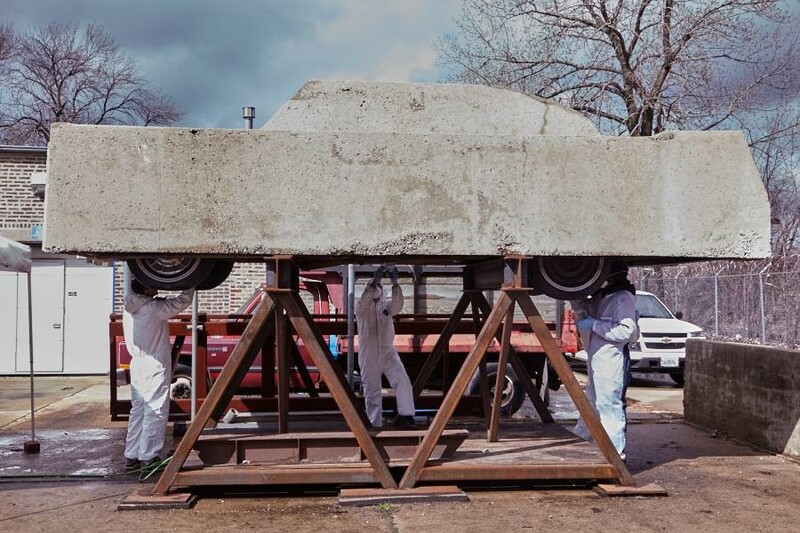 Wolf Vostell’s Concrete Traffic, 1970, in its new location at the east entrance to the University of Chicago Campus North Parking Garage. 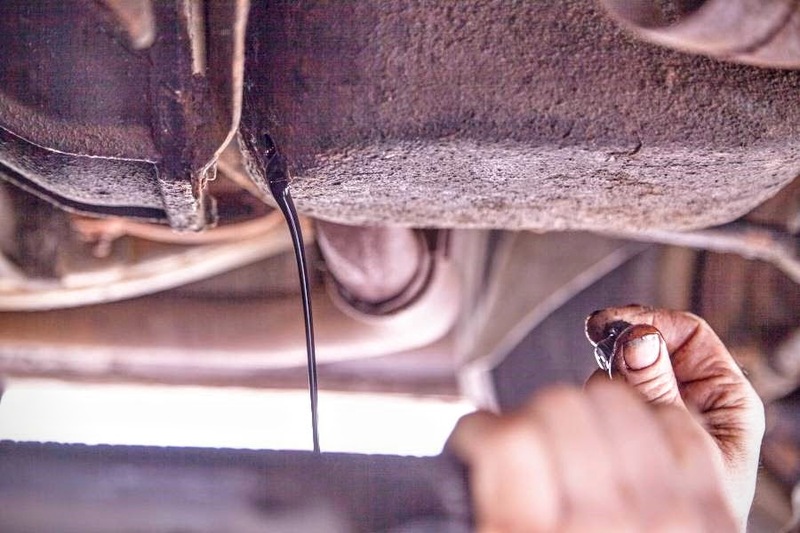 (Photo by Christine Mehring). 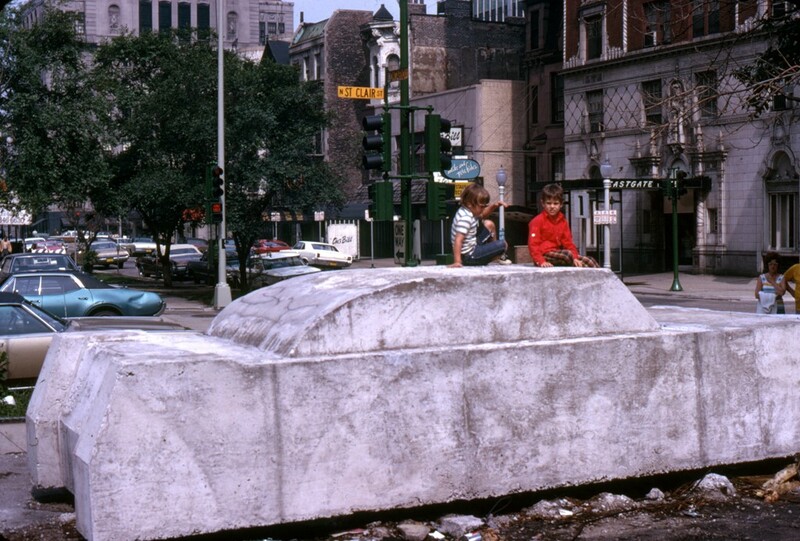 David Katzive, installation view of Wolf Vostell’s Concrete Traffic, January 1970. 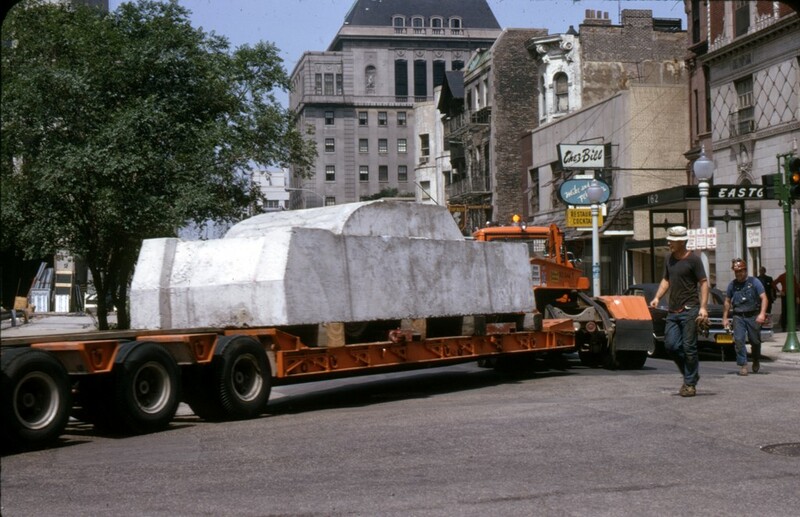 David Katzive, view of Wolf Vostell’s Concrete Traffic as it moves down I-90 to the University of Chicago, June 1970. 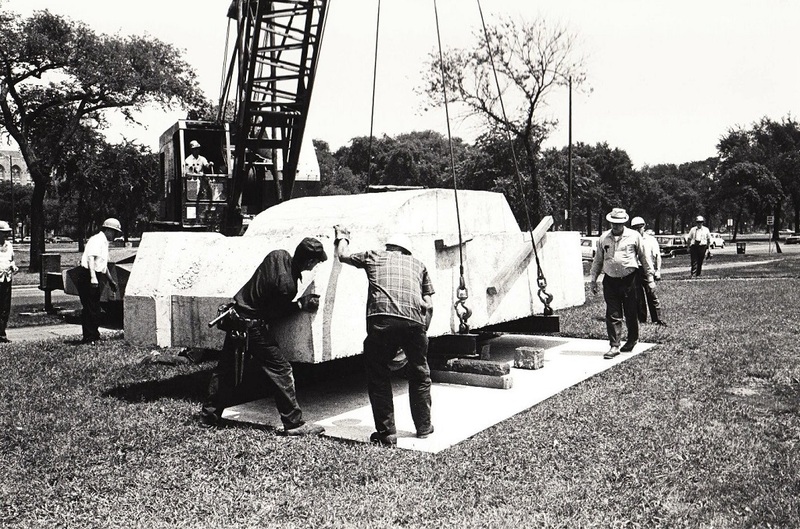 Wolf Vostell’s Concrete Traffic being raised for conservation work on the northwest side of Chicago. Concrete Happenings has officially concluded. Thank you to all our sponsors, partners, and participants for supporting the return of Concrete Traffic! 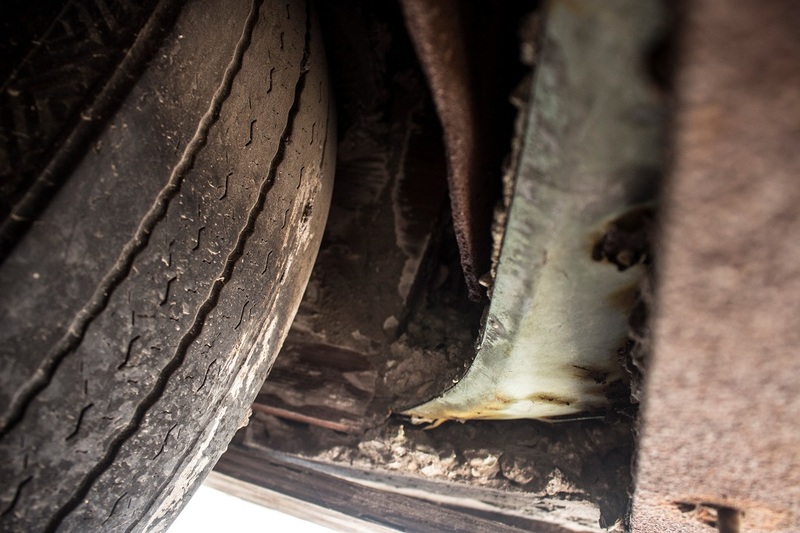 Concrete Happenings invited art-lovers and car-lovers, artists and scholars, drivers and pedestrians to confront the power of public art—the strange power of a massive sculpture produced by Fluxus artist Wolf Vostell. 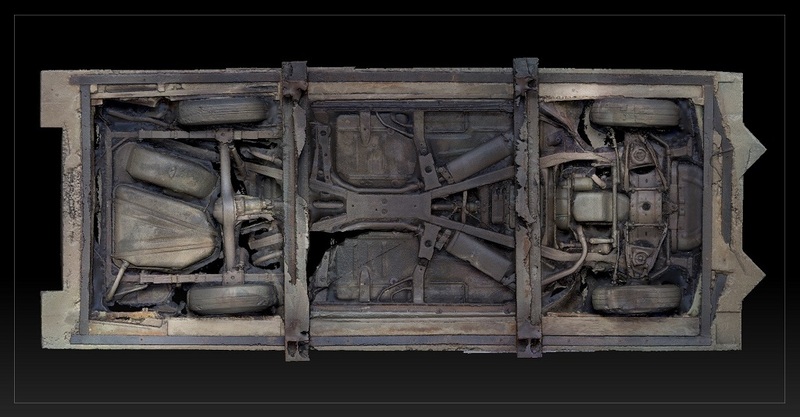 In 1970, in Chicago, Vostell encased a Cadillac in concrete. 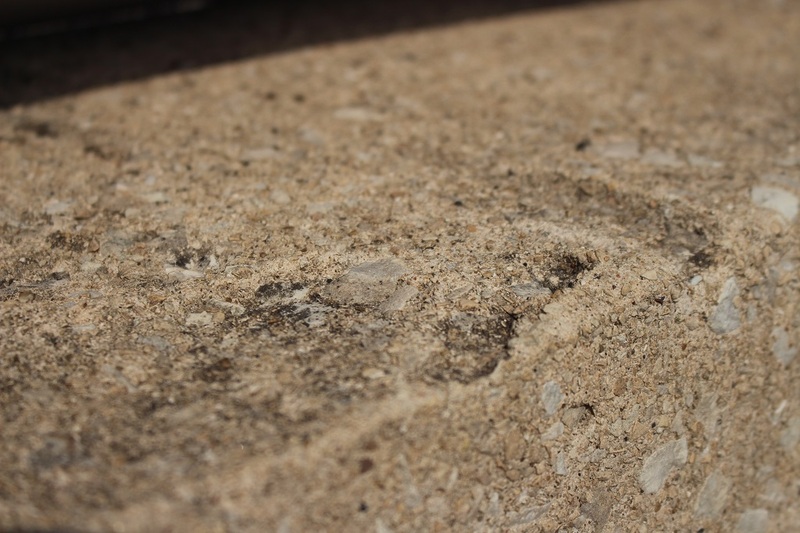 The product of that “happening,” Concrete Traffic, was installed in the University of Chicago Campus North Parking Garage on October 1, 2016. It served as the provocation for a comprehensive suite of exhibitions and interactive public programs—performances, screenings, talks, art workshops, happenings—that offered unique opportunities to engage with a crucial art historical moment and movement, and to explore the intensities with which an artwork can form and transform its publics.